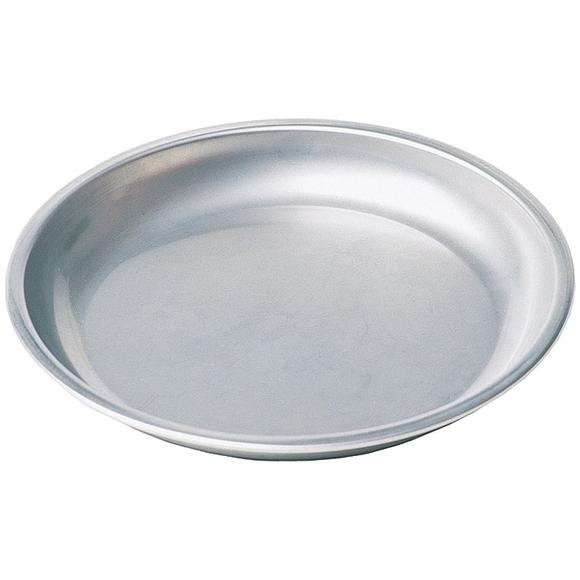 MSR's strong stainless steel plates stand up to heavy use yet don't add a lot of weight or bulk to your pack. Designed to nest with MSR 2L and 3L pots. MSR &apos;s strong stainless steel plates stand up to heavy use yet don&apos;t add a lot of weight or bulk to your pack. Designed to nest with MSR 2L and 3L pots.